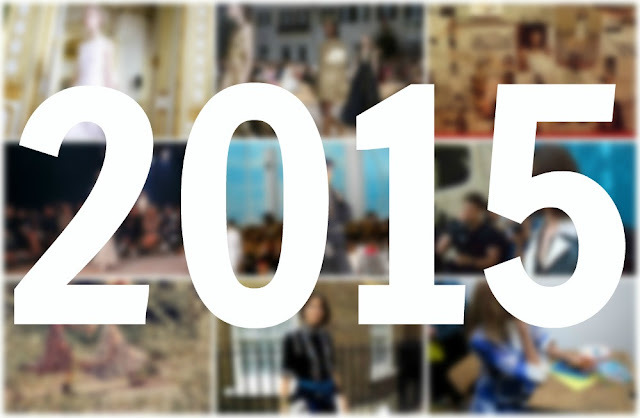 2015 will reach a close tonight, and over the past two days I’ve reflected on the best things from the year in the fields of music, film and television. Today, is the fashion post. Below I have divvied out awards to my favourite things in fashion this year, from favourite blogger to favourite presentation. Normal posting resumes on January 5th. 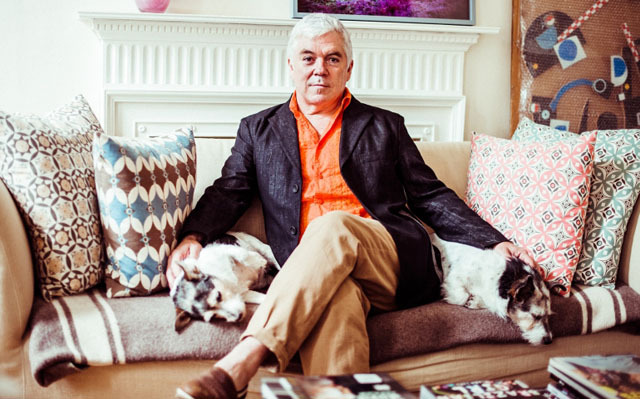 Tim Blanks, without a doubt, earns this title almost every year. When I look back at show reviews his are the most memorable. 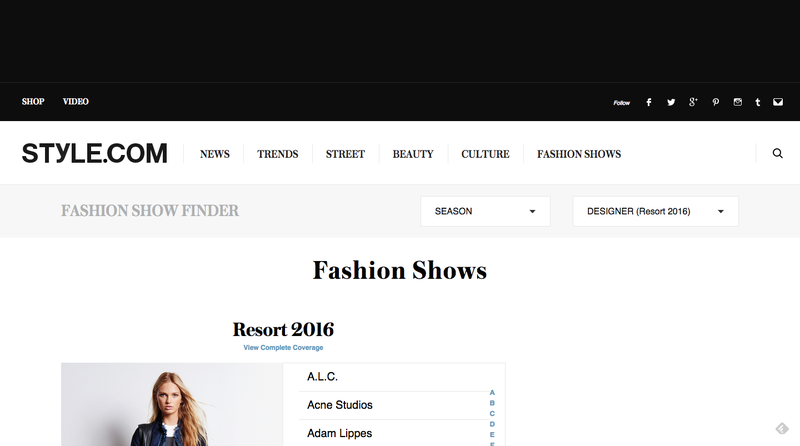 The fashion critic formerly was the editor-at-large at Style.com before joining the Business of Fashion this summer. Where Tim goes, I’ll follow. His unique view on fashion combined with his encyclopaedic knowledge and masterful writing style makes him my favourite writer. I am always eager to read his reviews, especially when they concern designers such as Mary Katrantzou and J.W. Anderson. I’ve had the pleasure of meeting Susie Lau—of stylebubble.com.uk—a couple of times this year during London Fashion Week, in February and September. She is truly a lovely woman and I visit her blog most days, feverishly anticipating her next post. With her beautiful images and in depth coverage, Susie’s blog is an unmissable treat. 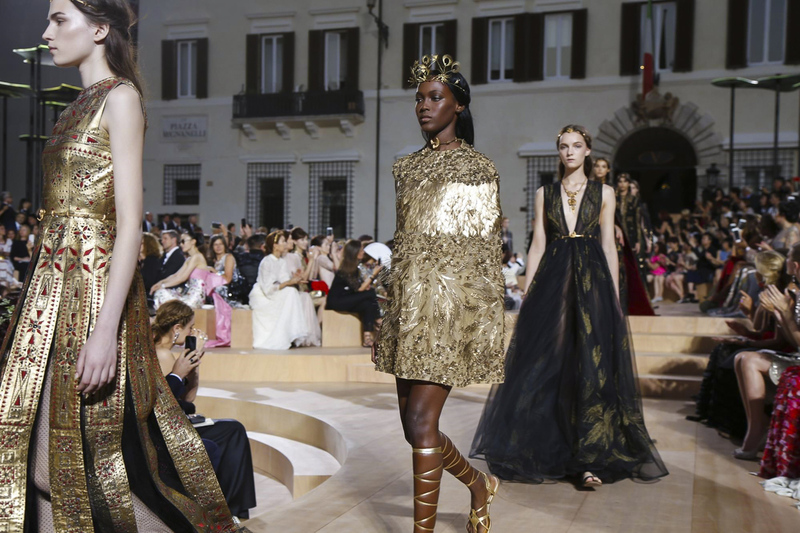 Valentino’s Roman couture extravaganza in July was one of my favourite shows this year. The skilful duo that is Maria Grazia Chiuri and Pier Paolo Piccioli once again proved that they are the industry’s most valuable players. The collection was glamourous and brilliant. 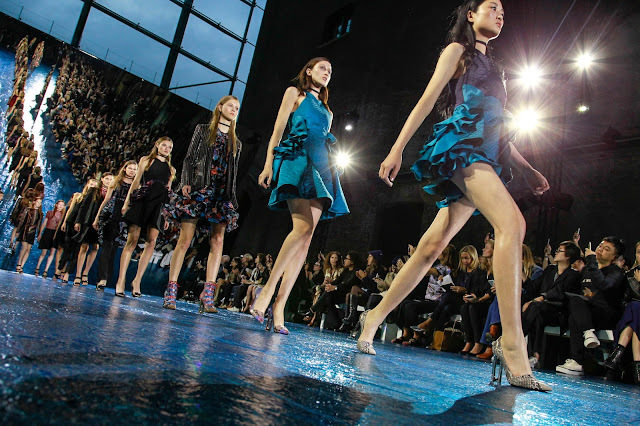 Likewise, Mary Katrantzou’s Spring 2016 collection during LFW was an exhilarating joyride to the cosmos. Mary’s designs become more enchanting by the season. Finally, Simone Rocha’s spring collection, an ode to Kyoto, was a mesmerisingly beautiful display with sinister undertones. The classroom birthday for the Spring 2016 Steventai show was the wittiest and quirkiest presentation that I saw this year. 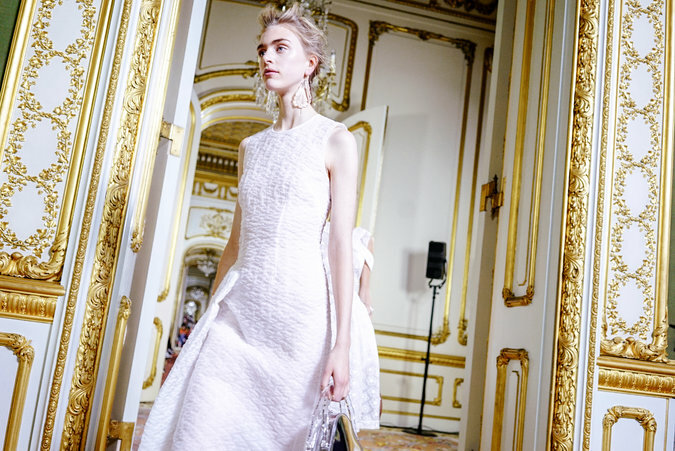 Models interacted with the presentation, swaying streamers, partaking in arts and crafts. Style.com dissolved during the summer. I visited this website religiously during the summer, the content continually strengthening up to its close. Luckily Vogue Runway took its place, and many of Style.com’s writers moved with it. However, I preferred Style.com’s layout and it was definitely my favourite website this year. Phil Oh’s high-contrast, high-saturation street-style snaps for Vogue were fantastic this year. His work constantly inspires me. Leigh Lezark is a style chameleon. She looks great in anything from a Burberry maxi dress to a Mary Katrantzou coat. 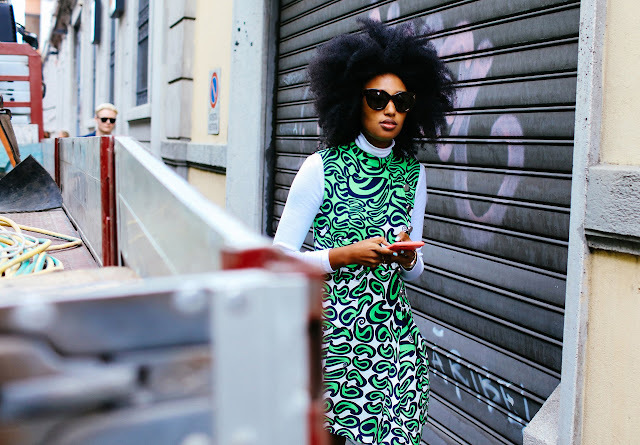 I had the pleasure of capturing Leigh outside the Topshop Unique show in September and love seeing what she wears during the other weeks.